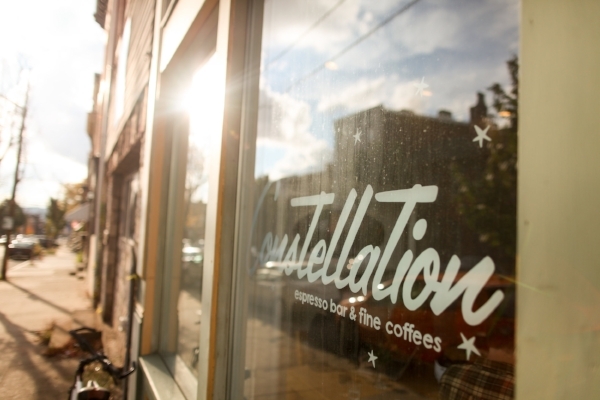 Constellation was established in 2013. We serve coffee, tea, locally sourced pastries, assorted drinks and snacks. Visit us at 4059 Penn Ave, Pittsburgh, PA. We are open 7am to 5pm Monday through Friday, and 8am to 5pm Saturday and Sunday. Gift certificates are now available for easy online purchase!